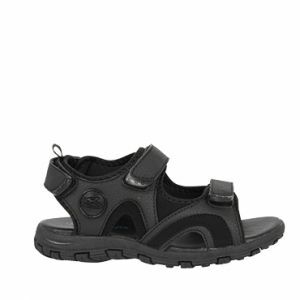 Looking for the best sandals for your kids? The search is over with Kane! 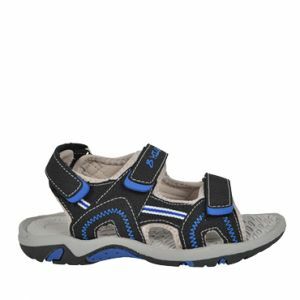 This bright sandal has a fun pattern on the innersole and a bright lining. Like many of our sandals, Kane comes with touch-fastening straps to help keep it secure while kids walk, play and race around wearing it. The sole is both flexible and durable, so every step will be a sure one.